With prospecting taken care of and a steady flow of qualified sales leads showing up in his inbox, the sales team at Influx can focus their time and energy on talking with interested potential customers, doing demos and closing deals. Influx provides customer support as a service for brands and tech companies using a complete support operation on demand, available 24/7, every day of the year (including holidays). This operation includes agents and managers working across all time zones, automated training, QA, data and insights. Prior to engaging GrowthGenius, 100% of all Influx leads were coming through inbound channels — primarily content marketing and AdWords. In addition, 50 to 60 percent of Luke’s week was spent on talking to prospects, 20 percent on internal meetings and 20 to 30 percent on account management. 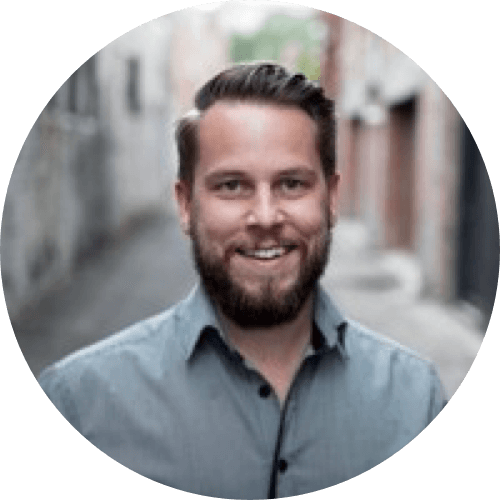 Luke tried a number of things to drive outbound lead generation but to no avail. At first he hired agents to do the prospecting but they lacked the expertise. He then hired a well-known copywriter who might have the skills but it wasn’t the right fit and they didn’t reach the targets they wanted. Finally he looked at his internal team but it was too time consuming and exhausted operational bandwidth. That’s when he looked at GrowthGenius as a potential option. The client was really impressed by the streamlined onboarding process offered by GrowthGenius. We also offer detailed summaries on number of emails sent and positive replies received. Over the course of 8 months, Influx has received 186 sales qualified leads and is continuing to engage GrowthGenius as a service provider.